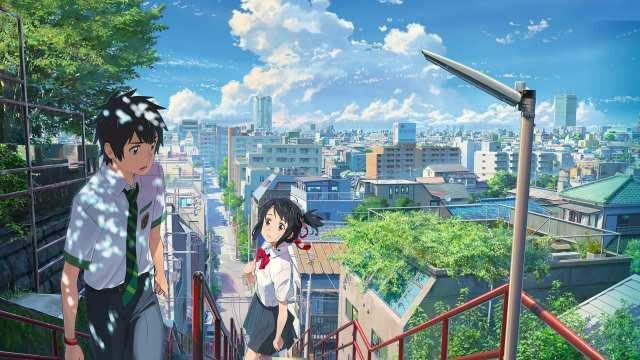 The live-action Hollywood remake of the globally acclaimed Japanese anime film Your Name will feature “lots of gun violence”, according to film director Marc Webb. “We wanted to make the Americanized version as authentic as possible,” he says. Gun violence will be an important theme having an impact on all of the main characters. Webb says the Hollywood version may also include a war on the border between Mexico and the US. One of the main characters, Chicago-born Robert – who will depict the Tokyo-born Taki from the original – “may be sent away to the border to help in the construction of a fence in defence of his country”.